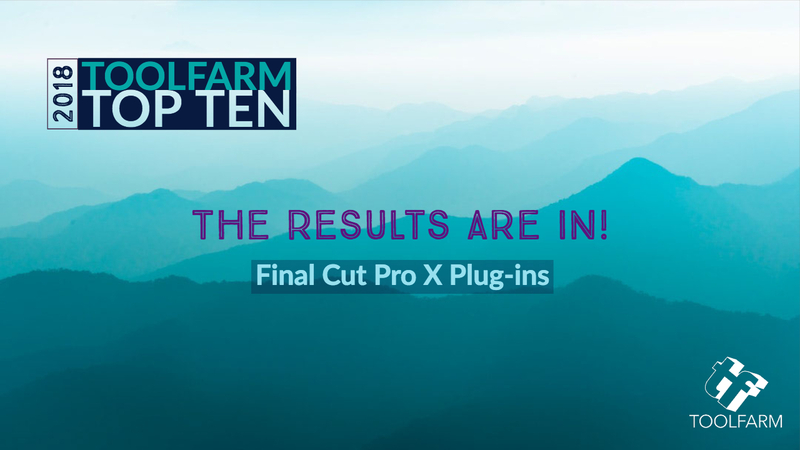 The votes have been tallied for Toolfarm Top 10 FCPX and here are the results for the people’s choice of favorite plug-ins for Final Cut Pro X. We have some new products on the list this year. Congrats to everyone who placed! This year we had a fantastic voter turn out in the 2018 Toolfarm Top 10 Plug-in Awards. These are the top plug-ins and products of 2018 as voted by our Adobe After Effects, Premiere Pro, CINEMA 4D, Final Cut Pro X, DaVinci Resolve and Avid Media Composer Users! These are, basically, the MUST-HAVE plug-ins for FCPX! It is the Toolfarm Top 10 FCPX, after all. We’re going to tell you a bit about each plug-in below. Toolfarm Top 10 FCPX Winners! 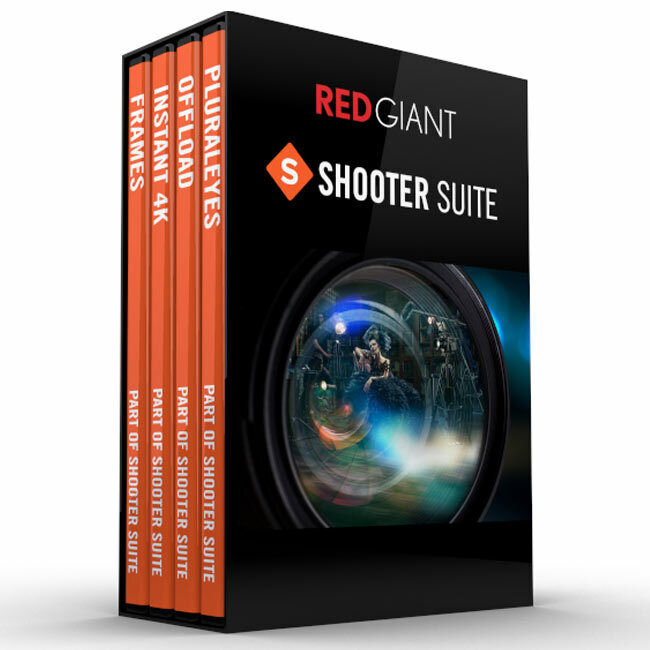 Red Giant Shooter Suite placed third last year in the Toolfarm Top 10 FCPX and Yanobox Nodes is new to the Top 10. Nevertheless, congrats to both Red Giant and Yanobox. Fix footage, uprez to 4K, sync your audio and video, and accurately back up your footage in the field with these crucial plug-ins from Red Giant. 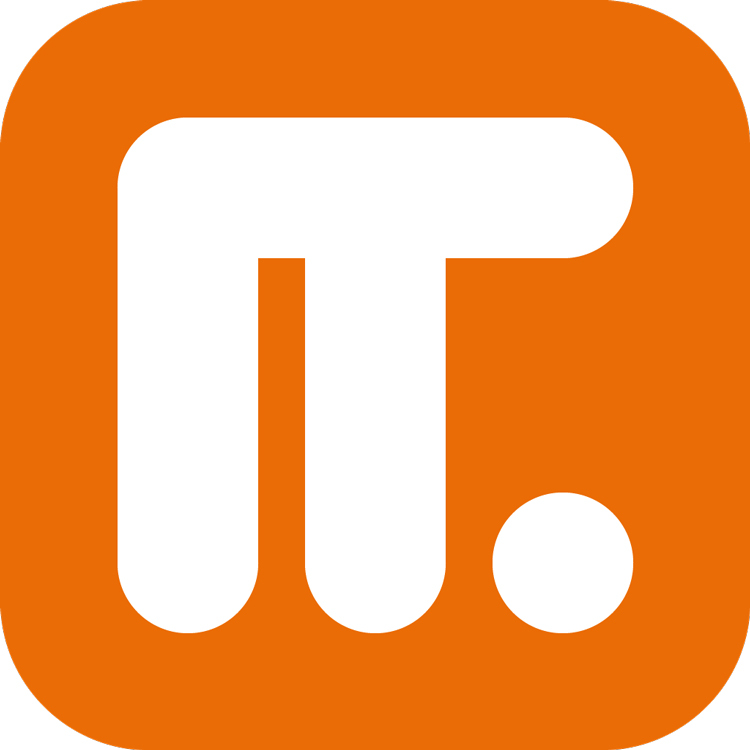 Try a free demo today. Create generative Motion Graphics with flexibility and speed. Nodes™ offers unprecedented power to create connected motion graphics and abstract particle universes. Nodes is used by leading artists to create high-end screen graphics in motion pictures like The Avengers, Planet of the Apes and Ender’s Game. Since this product is a FxFactory FxPack, this product requires Noise Industries FxFactory to run (Free Download). To download a trial version, download FxFactory. Hawaiki Keyer is new to our Toolfarm Top 10 FCPX this year. Congratulations, Hawaiki! Professional greenscreen and bluescreen keyer. 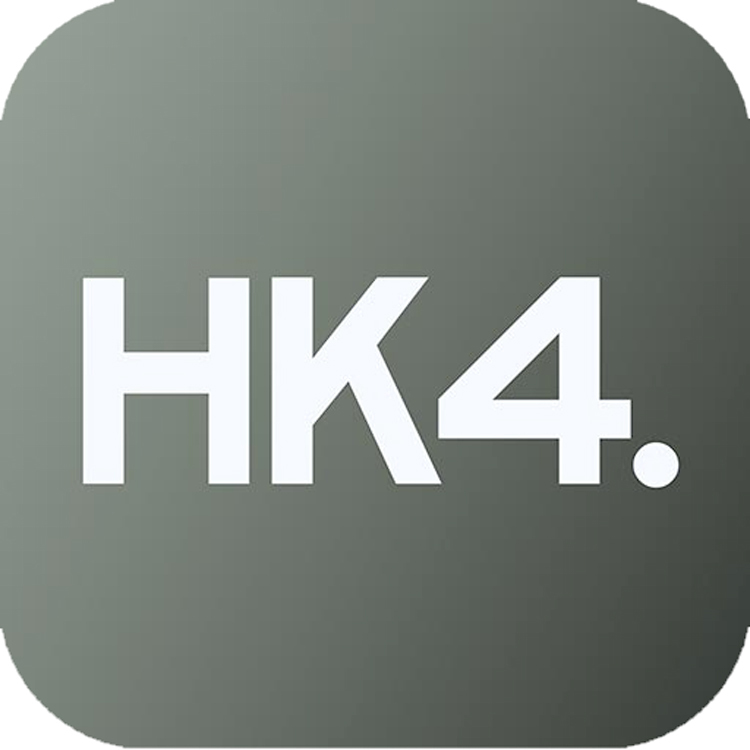 Hawaiki Keyer 4.5 is a complete keying system, for green screens and blue screens, designed for Apple’s Final Cut Pro X and Motion 5, and Adobe Premiere Pro and After Effects, featuring two keyers in one, an innovative keying algorithm, a unique diagnostic toolset and unrivalled compositing options, all designed to help you get the perfect key with the minimum of guesswork. Universe is also new to the Toolfarm Top 10 FCPX this year. Thus, congrats to Red Giant! 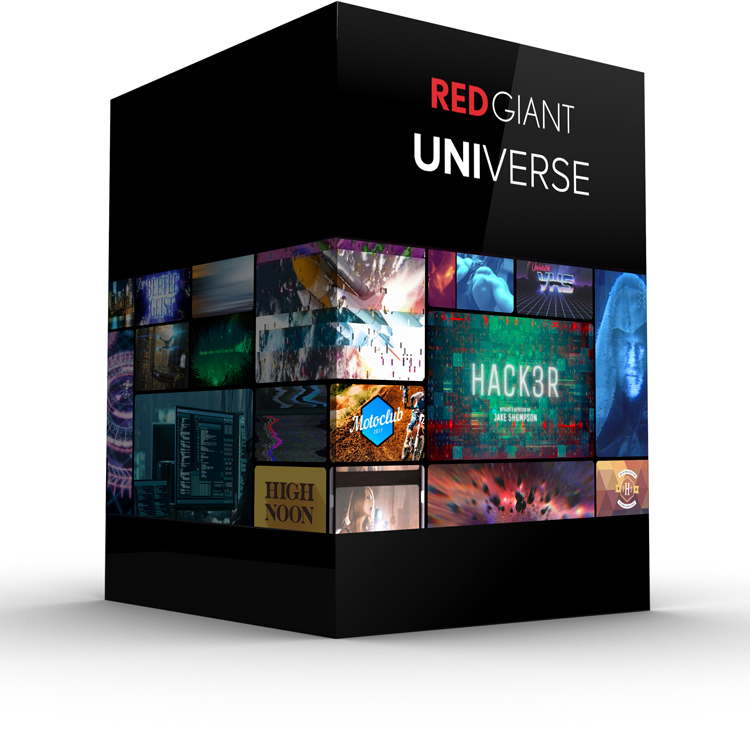 Red Giant Universe is a collection of 79 GPU-accelerated plugins for editors and motion graphics artists. The new version of Universe was released last month. It is subscription only. iZotope RX had the 3rd spot last year in the Toolfarm Top 10 FCPX and Magic Bullet Suite, which includes Looks, took the top spot last year. 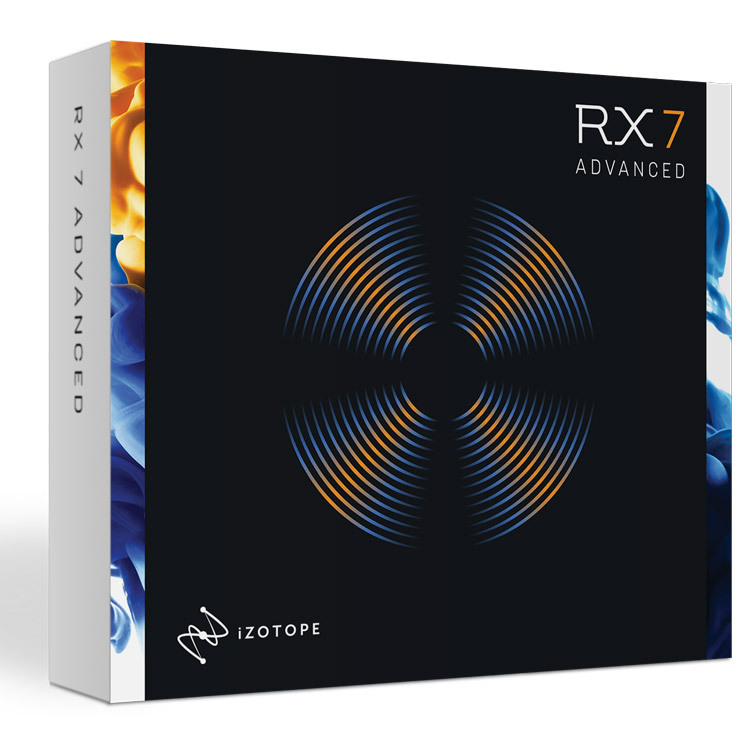 Trusted by top audio pros around the world, RX 7 is built on years of extensive research in advanced digital signal processing and machine learning. It’s easy to use and gets professional results quickly, saving time and money. 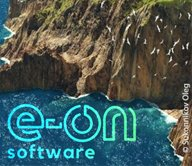 Effortlessly enhance and correct your footage, accurately reproducing the look of film stocks or lens filters. Magic Bullet Looks includes 200 state-of-the-art fully-customizable Look presets, constructed to simulate the film look of well-known films and television shows and genres. The intuitive interface of Magic Bullet Looks is unmatched in the industry for ease-of-use and customization, and the results are absolutely impressive! Download a demo and try Magic Bullet Looks now! 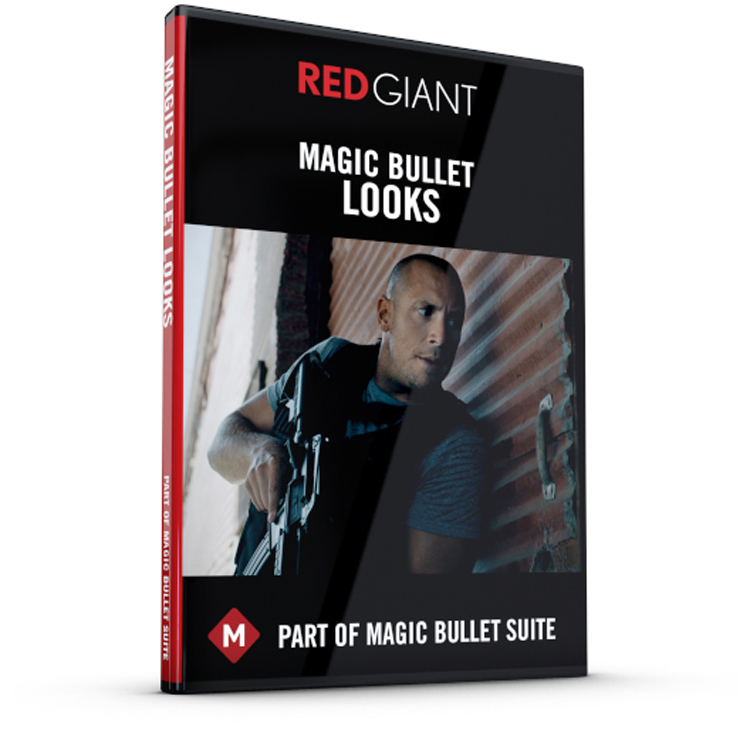 Magic Bullet Looks is also included in the Magic Bullet Suite. Shooter Suite, which includes PluralEyes, took the 3rd spot last year in the Toolfarm Top 10 FCPX, where we had a 3-way tie. PluralEyes did not place on its own last year. To repeat, congratulations to Red Giant. 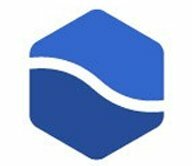 PluralEyes takes the pain out of syncing video and audio! PluralEyes scrutinizes the soundtrack from your video footage or camera files and matches them up flawlessly, in nothing flat. Instantaneously sync your audio and video footage even if you don’t have clapboards or timecode. No more tedious syncing by hand! 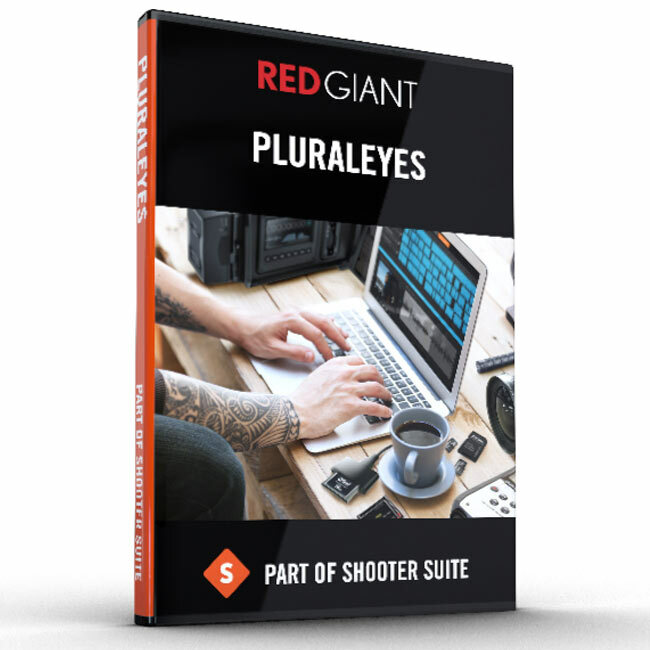 PluralEyes is also included in the Red Giant Shooter Suite. 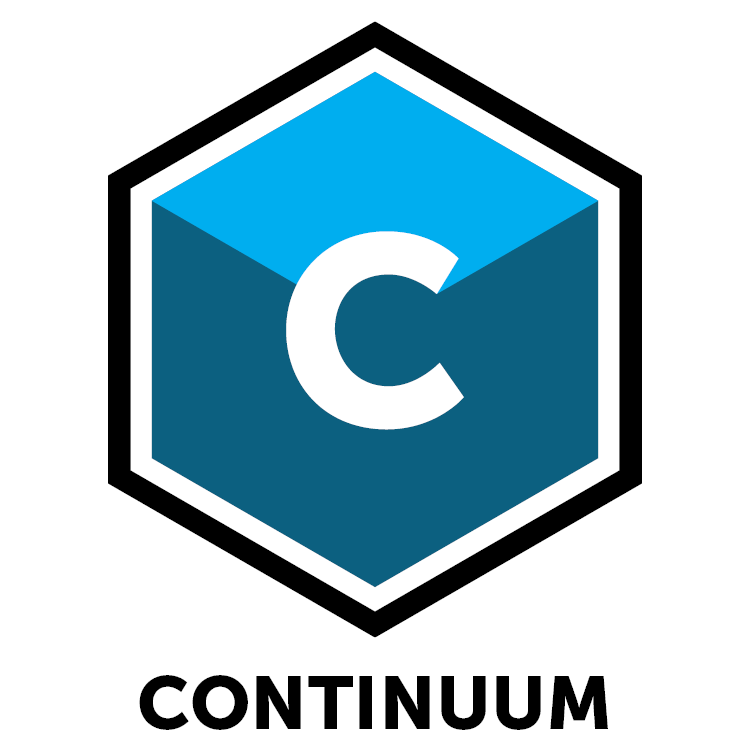 PaintX is new on the list this year, while Continuum fell one position to 3 from last year in the Toolfarm Top 10 FCPX. Congratulations go out to both Boris and CoreMelt. Powered by Mocha, PaintX is a unique, fast, and powerful tool for quick fix-ups of all kinds during the finishing of your edit. 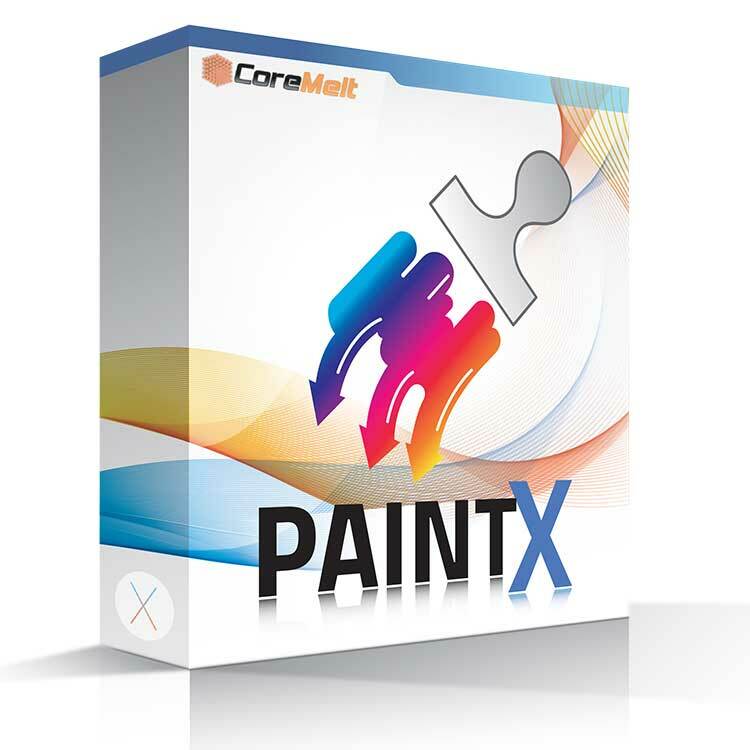 PaintX is also included with the CoreMelt Everything Bundle. 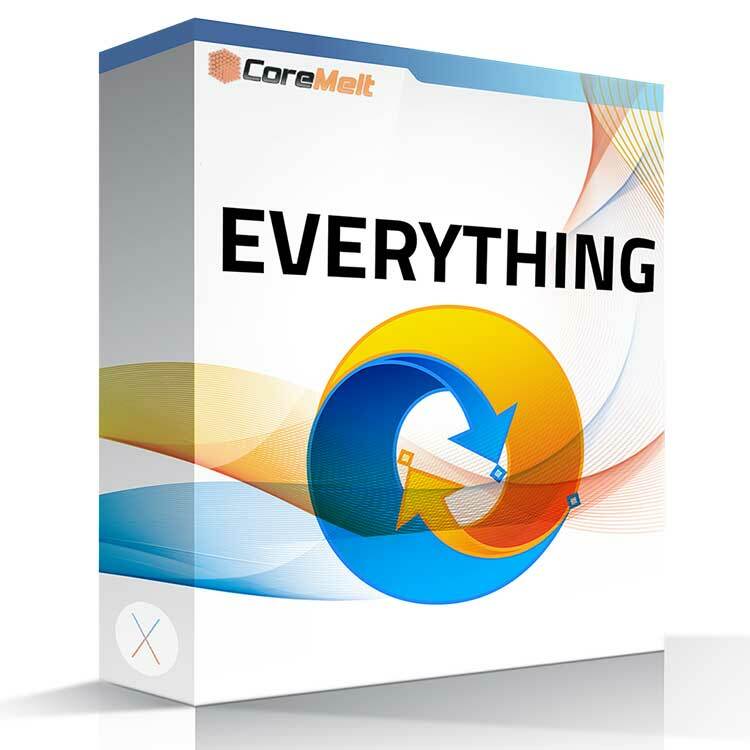 CoreMelt’s Everything Bundle took a giant leap from 9th place to 2nd place this year in the Toolfarm Top 10 FCPX. Once again, congrats to CoreMelt! The Everything Bundle is our most powerful toolset of Final Cut Pro plugins, transitions and effects. 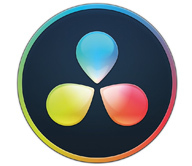 The SliceX / TrackX / DriveX plugin suite for professional motion tracking gives you three powerful tools for using Academy Award-winning mocha tracking directly on the timeline in FCP X. Chromatic is the most comprehensive grading tool for FCP X and PaintX allows for super quick cleanups using tracked paint strokes. Also included are our blazingly fast Lock and Load X stabilizer, and our V2 Plugin set with over 220 plugins. In the first place, FxFactory Pro! FxFactroy Pro moved up from 3rd last year to first this year in the Toolfarm Top 10 FCPX. Congrats to Noise Industries on the top spot!